Bakersfield Observed: US Geological Survey debunks attacks on hydraulic fracturing, Sprouts Farmers Market gets ready to open and what's with this idea of 'free range' parenting anyway? US Geological Survey debunks attacks on hydraulic fracturing, Sprouts Farmers Market gets ready to open and what's with this idea of 'free range' parenting anyway? fracking has been used in this country for the past 70 years, largely without problems. That's been the case in Kern County for decades, but don't expect facts to get in the way of a good narrative. Reducing our dependence on fossil fuels is a legitimate debate, but it should be one based on facts, not hyperbole. 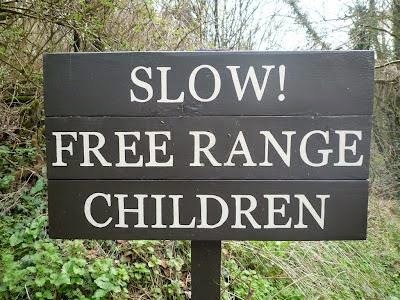 * … PARENTING: Have you heard of the concept of "free range" parenting? It's a movement to (gasp!) actually allow your children to walk to school alone, go to parks alone and otherwise spend their childhood much as most of us did. It is the philosophical opposite of 'helicopter' parenting, and it has come under attack by some folks who feel this endangers children. Is this what we have come to? 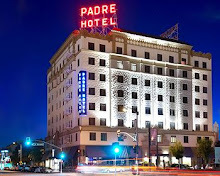 * … SPOTTED: This from Jerry Pearson: "Passed a young (maybe 30s) panhandler yesterday at the corner of Oak Street and California. He was standing, holding his sign asking for money, right in front of a fast food restaurant with a 'now hiring' sign in the window. Makes you wonder, doesn't it?" 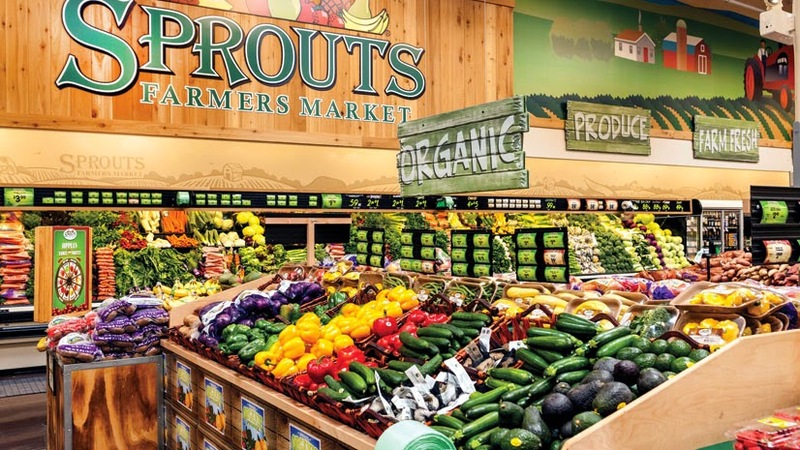 * … RETAIL: If the past is any indicaiton of the future, expect huge crowds at the opening of the new Sprouts Farmers Market and BevMo! at the Shops at RiverWalk. This is a town that loves new restaurants and retail, and both BevMo! and Sprouts are tops in their class. 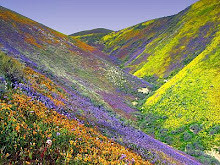 One offers a dizzying array of wine and spirits and the other an impressive variety of fresh food. BevMo! opens on a week from Friday and Sprouts a few days earlier on Feb. 25. * … OOPS: To err is human, but some miscues are bigger than others. 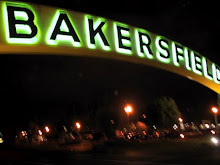 One that got my attention recently was made by the folks over at The Greater Bakersfield Chamber of Commerce, which prides itself as a partner of local businesses. Turns out the Chamber misidentified the ownership of the largest employer in Kern County, Grimmway Farms. 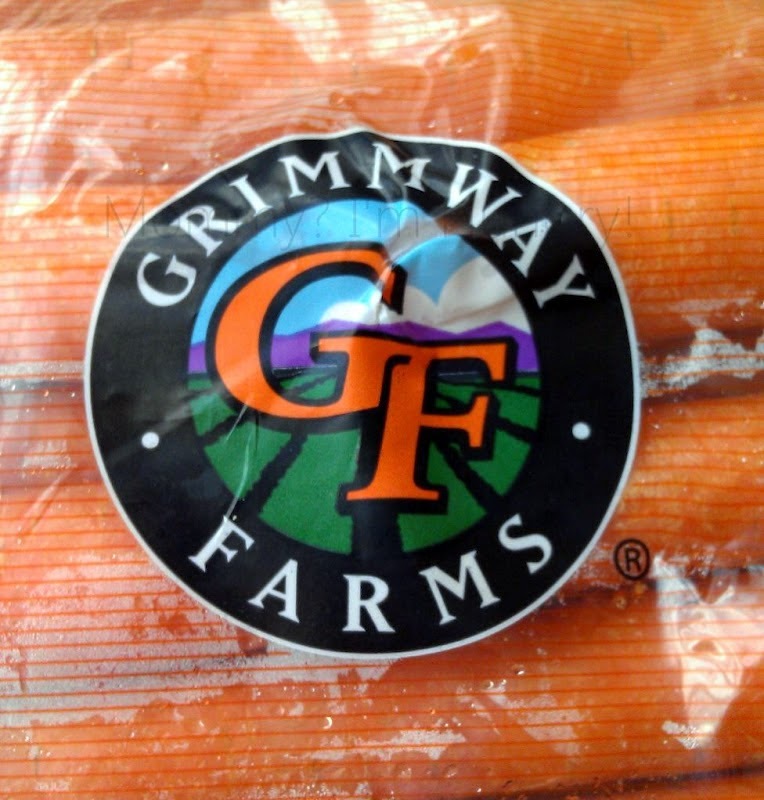 Grimmway is the world's largest carrot producer and is proudly family owned by Barbara Grimm-Marshall and Kari Grimm Anderson, both not exactly strangers in the business or philanthropic communities. In its annual busines directory, the Chamber said Grimmway was owned by Roll Global. That's Roll Global as in Paramount Farms, another big player in Kern County but certainly not Grimmway. Ouch. The Chamber issued an email retraction, saying in part: "Grimmway Farms is a family-owned company with strong ties to the community, and serves not only as the county's largest vegetable producer, but the largest agricultural employer as well as largest private employer in Kern County. Again, the Chamber would like to extend our sincerest apologies to Grimmway Farms for this error." 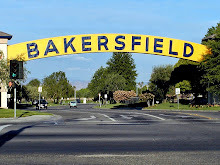 * … BAKERSFIELDISM: Ronal Reynier says you may be a Bakersfield old timer if you remember George Diaz. "George was a local celebrity, spokesman, and newsman on TV years ago. He might be remembered mostly as the spokesman for Woodys Toy Store. Still can't place him? Maybe you remember him as George Day. In those days the last name of Diaz would not get you in front of the camera. I've been told that in the last days of his life he signed everything; George Diaz. I hope that is true.